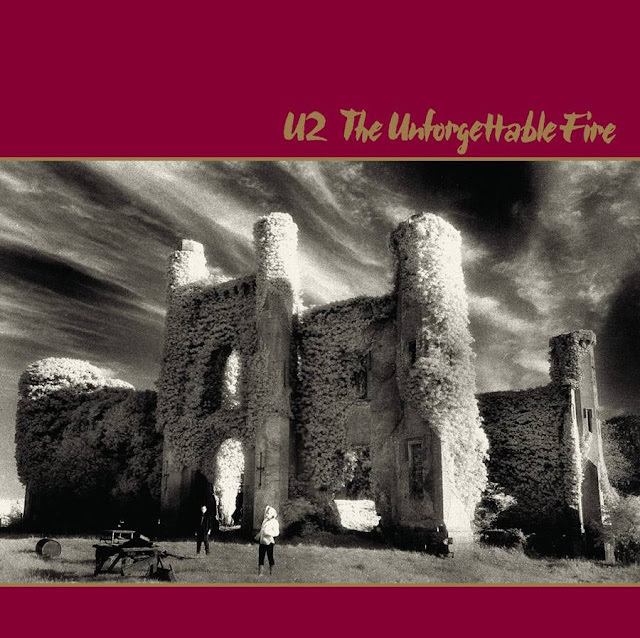 Disappearing Act is a new song that was released by U2 as part of the reissue of The Unforgettable Fire album. The music is from the original recording sessions with Bono adding new vocal tracks to the song for the reissue - so it's a true mix of old and new. The song used to be known as "White City". The introduction is classic The Edge style soaring guitars, reminiscent of the I Still Haven't Found What I'm Looking For chord progression but a little faster. Bono makes a reference to lepers in the head - a line he recycled for U2's 'One'. Note too, the line similarity in the Disappearing Act lyric 'lovers in your beds' and 'lepers in your head' that made it on to the One track and the similar themes Bono is exploring in both songs. Check out Yoshino Blossom which was also released as part of the 25th Anniversary rerelease of The Unforgettable Fire. This is such a great song. Is there nothing the Edge cannot touch that sounds magical?